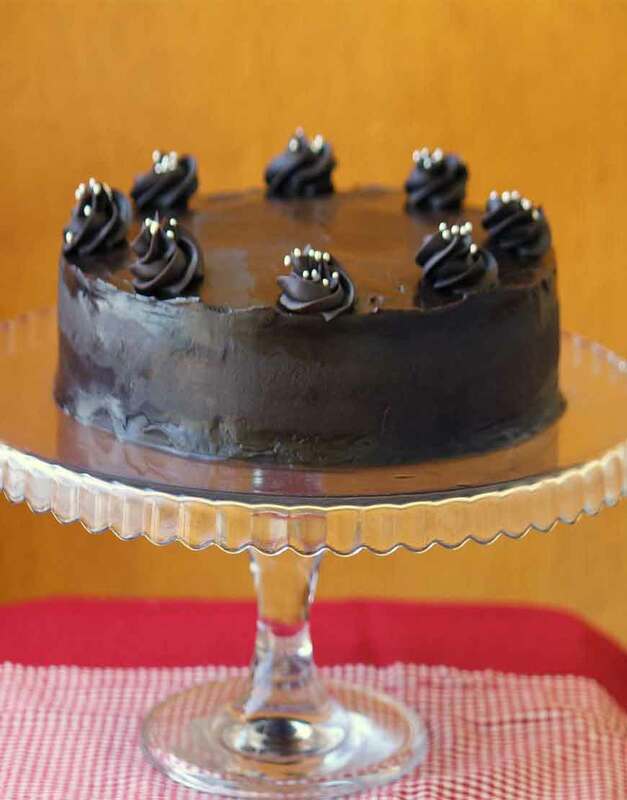 GurgaonBakers Chocolate Truffle Cake is soft and moist chocolate sponge coated with captivating dark chocolate ganache. Every bite of the chocolate truffle cake will make you a chocolate lover. The cake is iced well and has very exclusive elegant appeal. 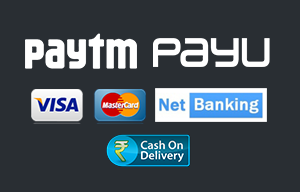 Online order the cake/ cakes in Gurgaon and give a surprise to your loved ones.